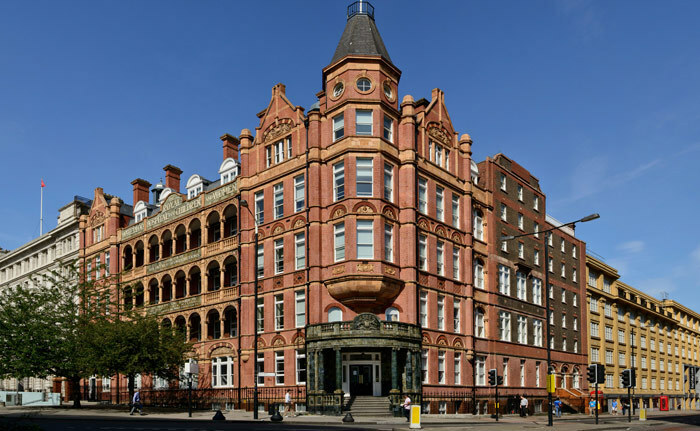 The London Global Gateway promotes activities that advance the mission and raise the profile of the University in London and around the world. 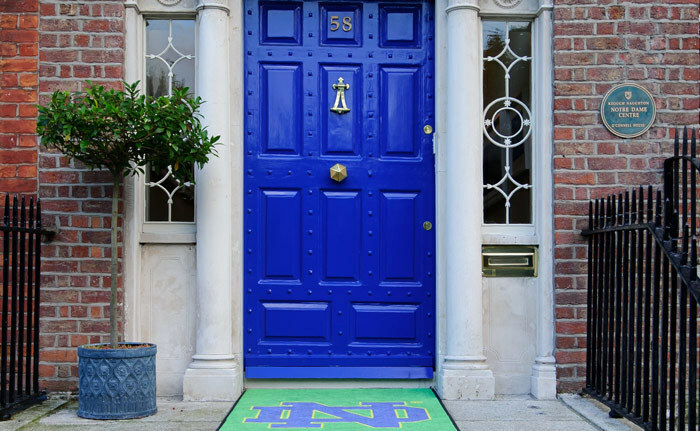 The Keough-Notre Dame Study Centre every summer offers the Irish Seminar at the O’Connell House in Dublin. 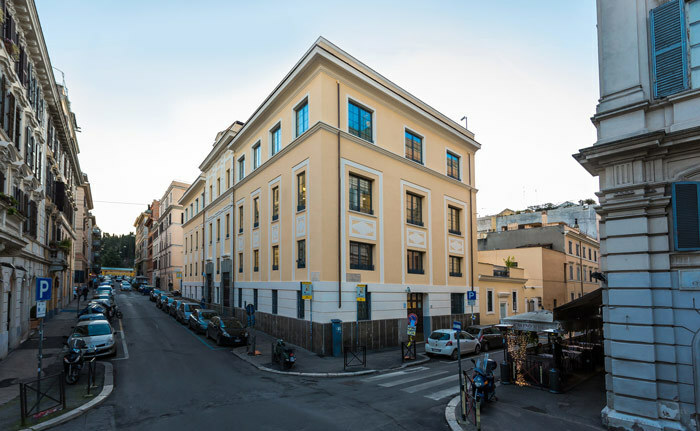 The Rome Global Gateway is one block from the Colosseum. The Gateway also fosters research and graduate education. Study literature, acquire and practice languages, learn a profession, find opportunities: follow your passion! Apply to an innovative, transnational and transdisciplinary program. National literature is losing its significance; this is the era of world literature, and everyone should hasten its development. Goethe, On World Literature, 1827.